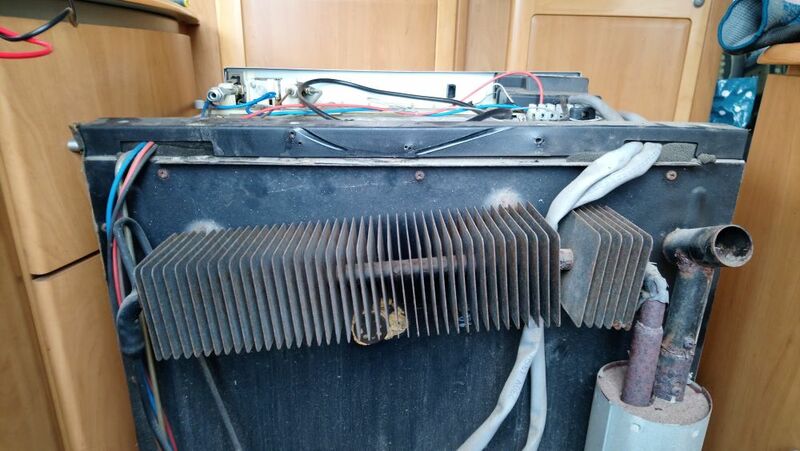 A 3-way fridge will operate on 12V, 240V (or 120V) and gas. 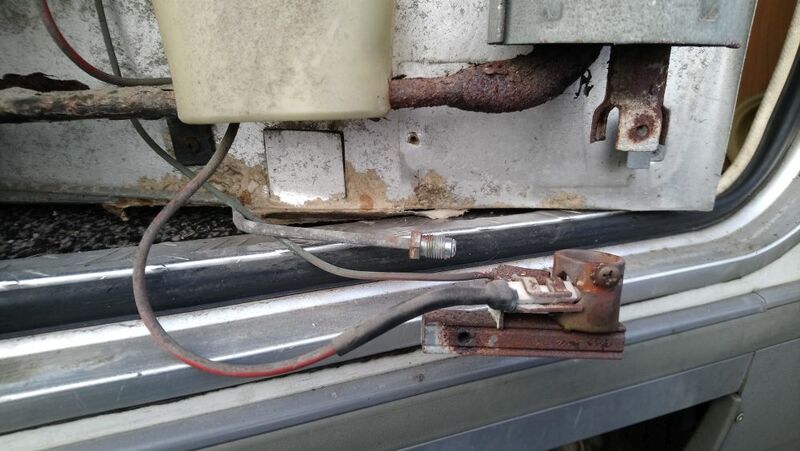 All three energy sources simply create the required heat, so if you fridge is working OK on electricity but not on gas you know the refrigeration part is working correctly, but you are not getting the required heat from the gas burner. 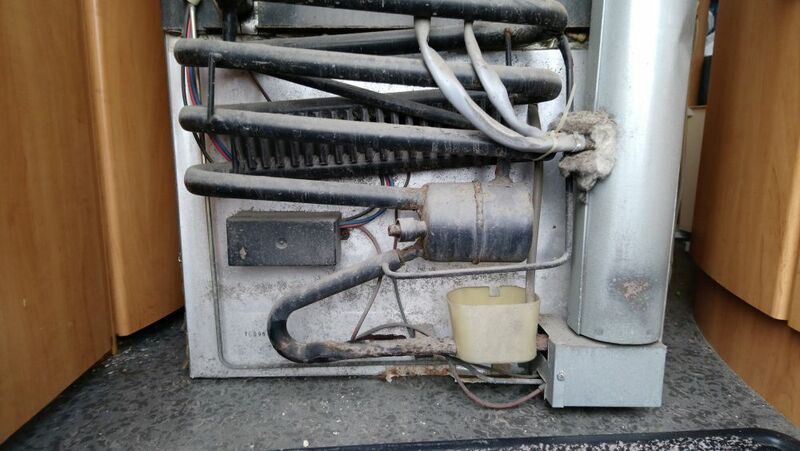 What is most likely the problem is that either the gas supply or the flue is blocked to some degree, so we need to get access to the back of the fridge to check it out. 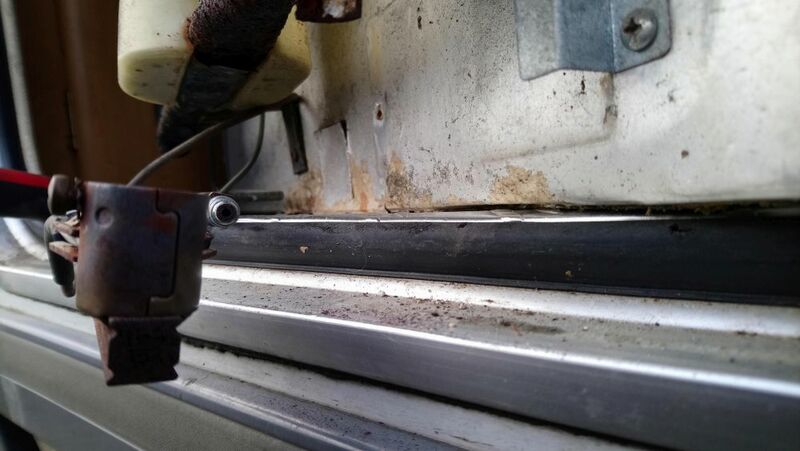 On a lot of vehicles there are two fridge vents on the outside of the vehicle that can be removed for access to the rear of the fridge for inspection of the burner, flue etc. 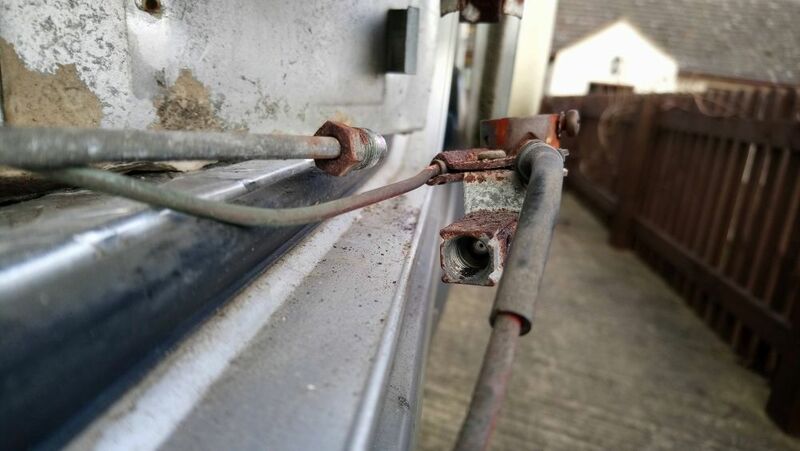 To ensure the gas pipe is clear it can also be disconnected from the gas valve on the top of the fridge, you can them blow down it with compressed air – I also used some aerosol brake cleaner to flush it out. With the system cleared out and reassembled I once again had a fully functioning fridge.